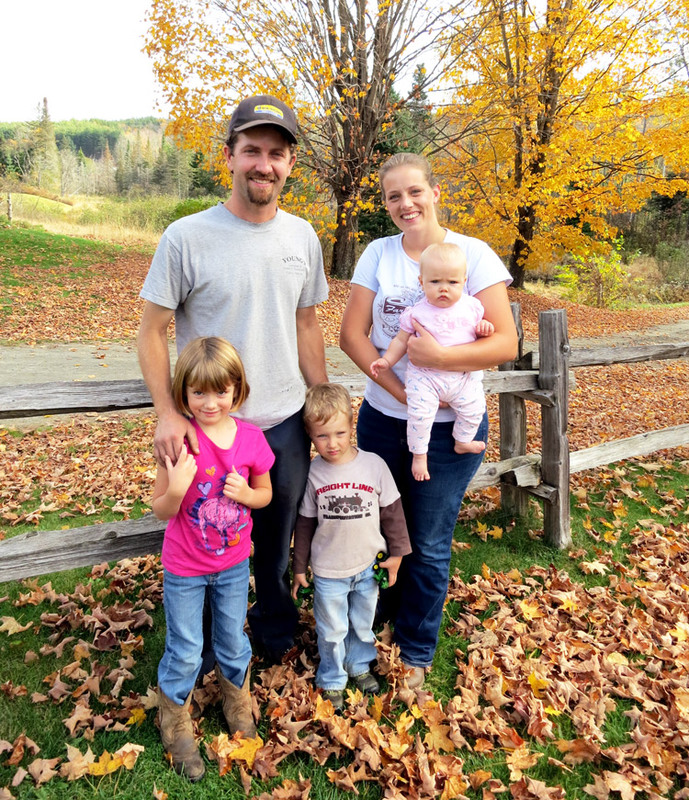 Morningstar Farm is operated by Seth and Jeannette Johnson. The farm specializes in organic dry beans, and Seth and Jeannette enjoy growing a variety of different beans, including both well-known varieties, such as yellow-eyed beans and black beans, as well as less well-known varieties, like king of the early beans and tiger eyes. Check out this Burlington Free Press article featuring Morningstar Farm and this blog post about our visit to their farm!